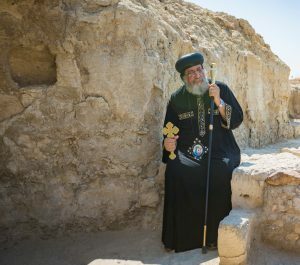 where he paid for our sins, where he was Baptized and from where he ascended into heaven. 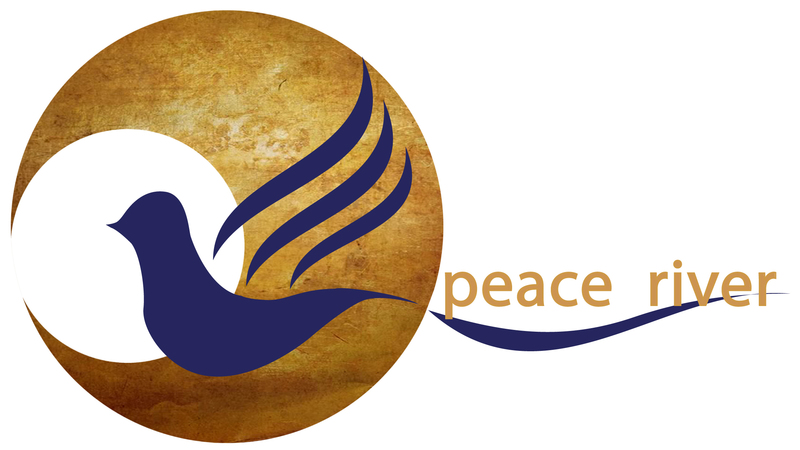 Peace River brings you the Gift of Peace, Water from the Jordan River where Jesus Christ was Baptized. 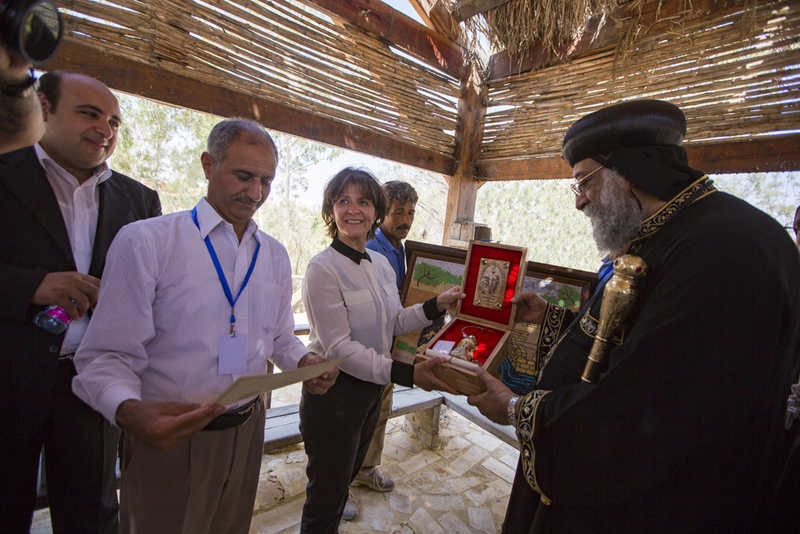 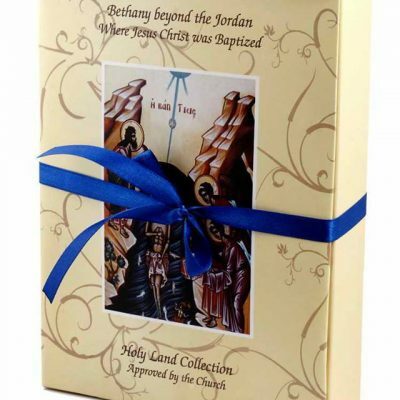 Our gifts are sourced locally in the Holy Land and include the precious Holy Water from the Jordan River, beautifully hand carved Olive Wood gifts, indigenous to the Holy Land, authentic Holy Land olive oil and Frankincense. 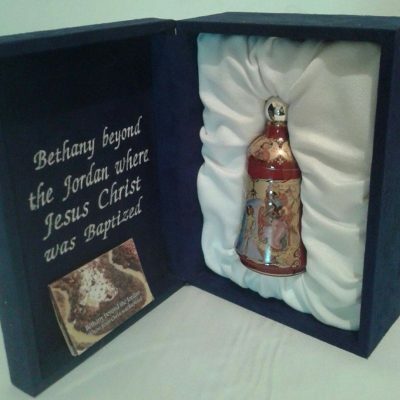 Our Peace River Gifts come from the land of the Bible, the birth place of Our Lord Jesus, where He lived, preached, healed, and where He was Baptized and from where he ascended into heaven. 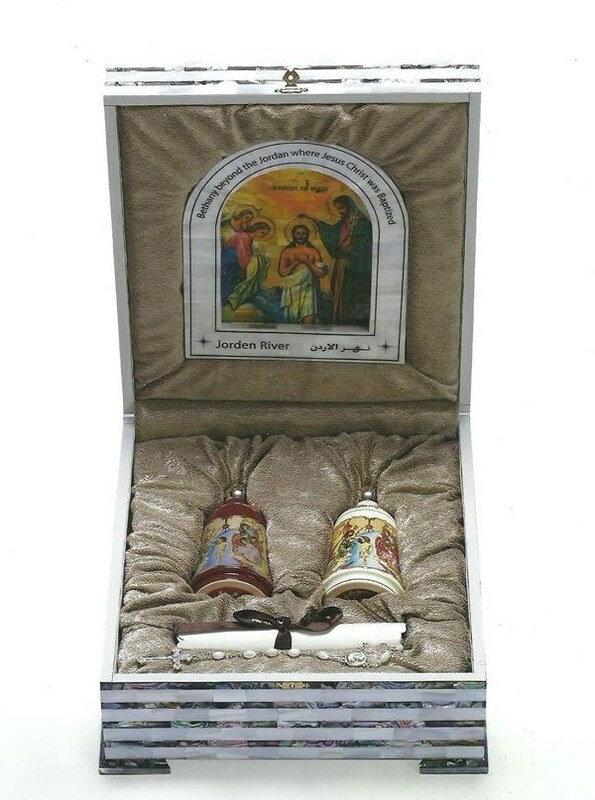 A Gift of Peace from Peace River Co.
With our faith in the Holy Water that Jesus touched, the very same water where He was Baptized, we receive the means of God’s power and grace which sustains both our physical and spiritual lives, reminds us of our creator, unites us with the Holy Spirit, and purifies and transforms every believer. 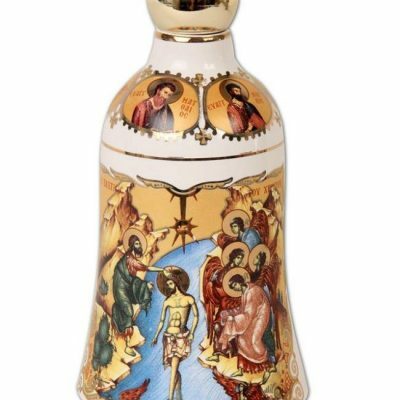 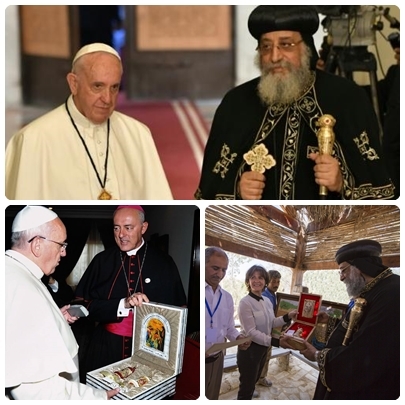 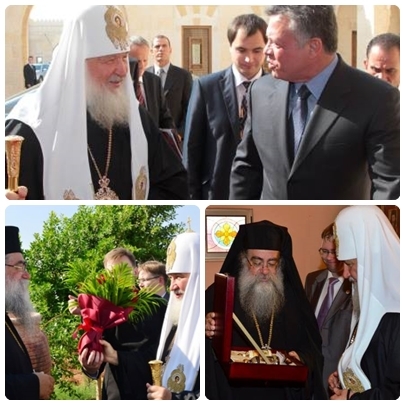 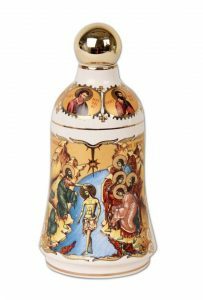 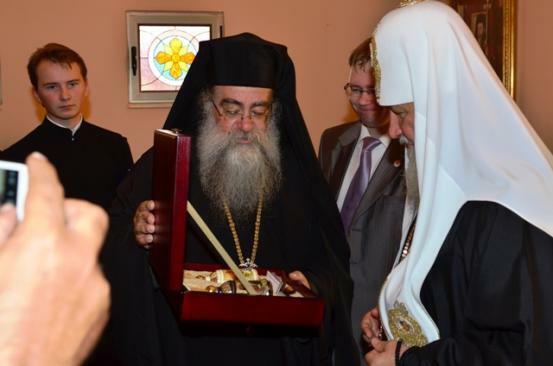 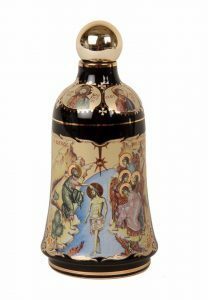 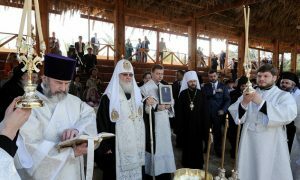 Just as the Holy Water is known to be the “Gift of Blessings” it also represents Peace & Tolerance and has been accepted by numerous world and church leaders from different political and religious views. 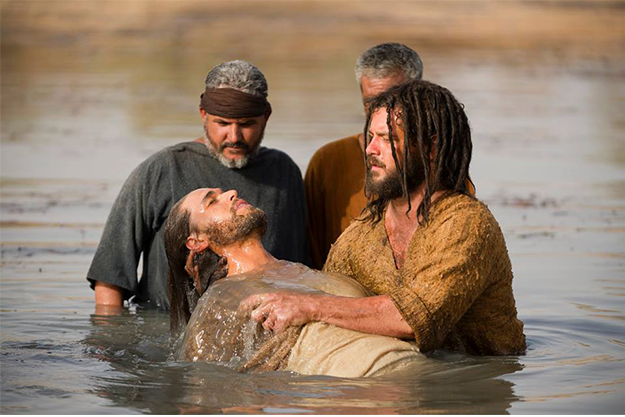 The powerful, symbolic importance of Holy Water is evident at the most momentous event in the Bible, the Baptism of Jesus Christ in the Jordan River. 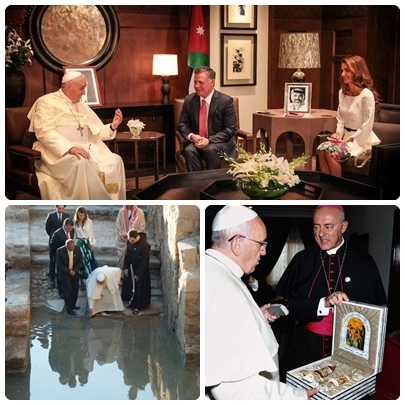 It remains the site of the divine manifestation of God on earth when Jesus’ immersion and Baptism in the Jordan River completed the Holy Trinity sanctifying the waters of the Jordan River and imbuing the waters as a precious gift left for us in memory of Him. 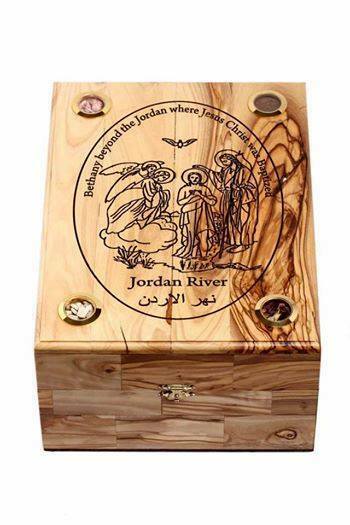 The Jordan River Holy Water is the only remaining substance that Jesus touched, which still remains today. 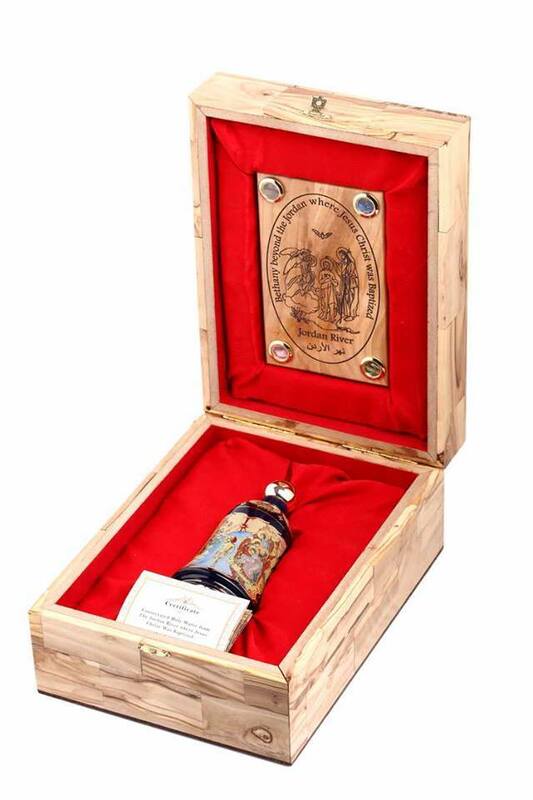 Peace River Holy Water from the Jordan River is hand bottled at the Baptism Site of Jesus. 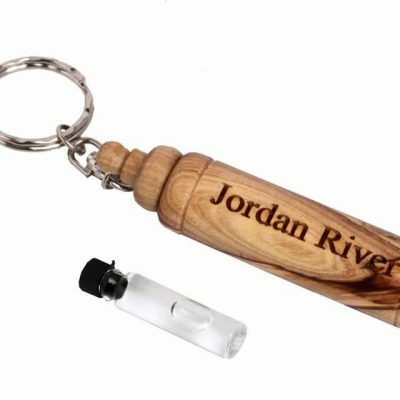 The power and spiritual wealth contained in a tiny drop of the Jordan River Holy Water varies from one person to another depending on personal faith. 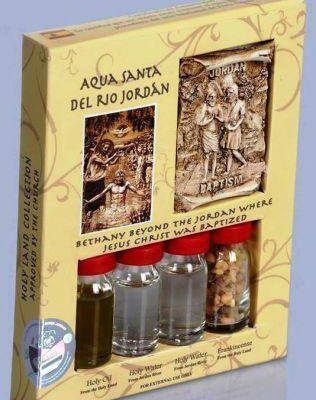 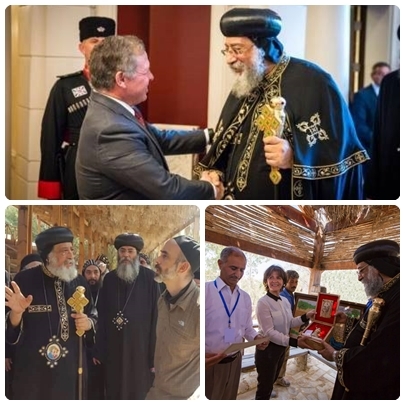 Once you receive your very own Jordan River Holy Water from the same River where our Lord Jesus was Baptized, that still runs today, you will know why it is deemed divine, powerful and holy. 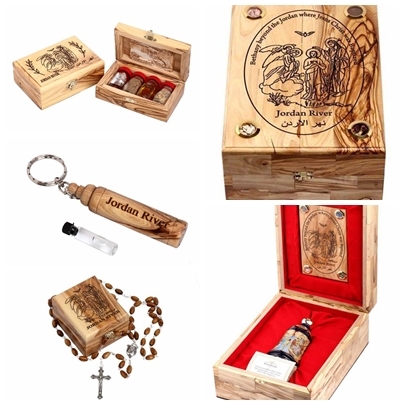 We trust you will find our products to be of the highest quality and we assure you that any Peace River Gift will be a blessing to all who receive. 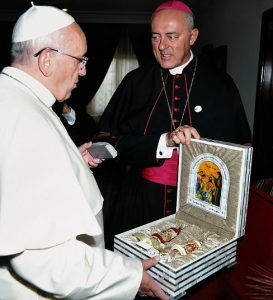 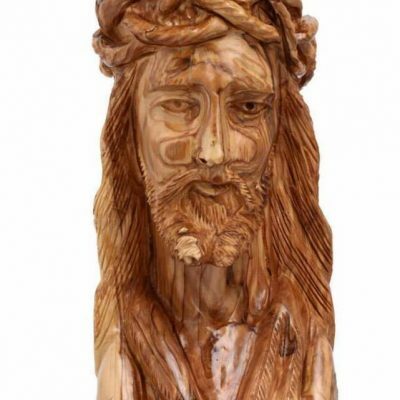 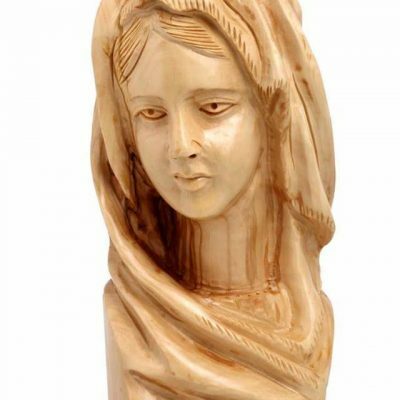 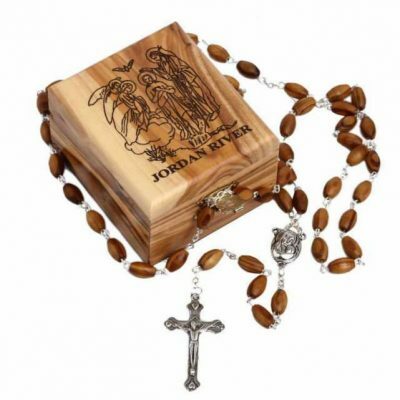 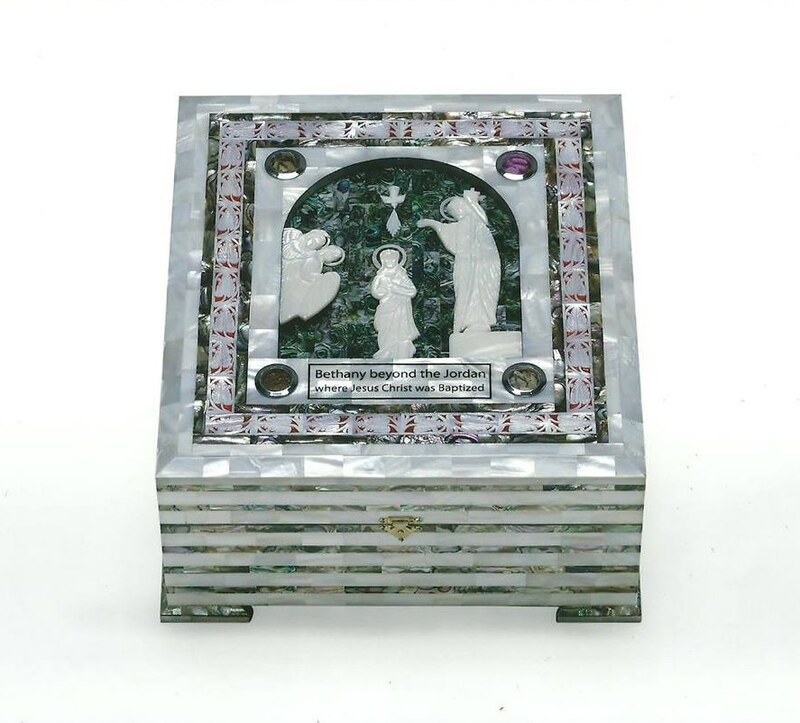 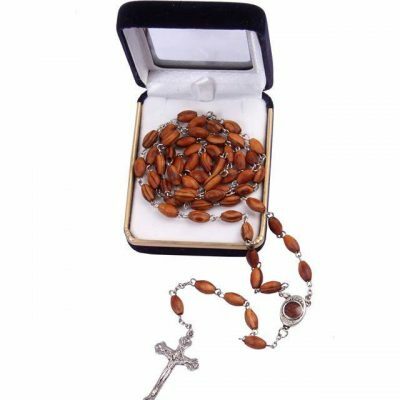 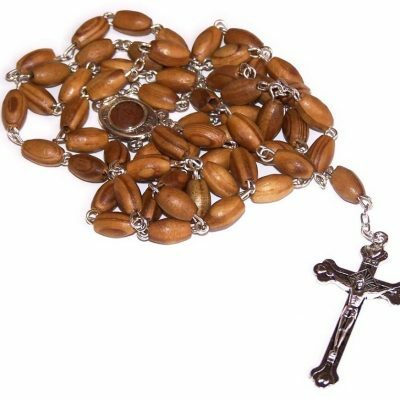 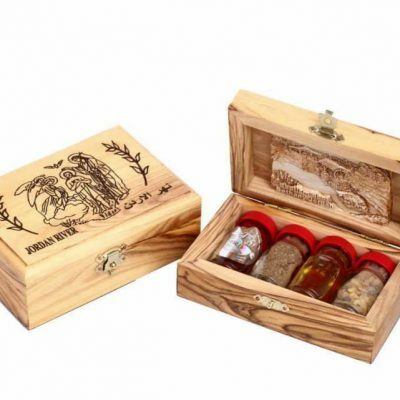 In addition to our Jordan River Holy Water products, Peace River also offers you a beautiful, unique, limited range of precious hand made Holy Land Olive Wood products, a precious spiritual treasure from the Holy Land where Jesus spent much of his earthly life. 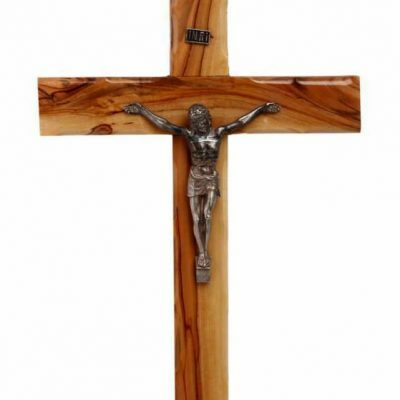 The olive trees of the Holy Land, took root in the Holy Land around 4,000 B.C. 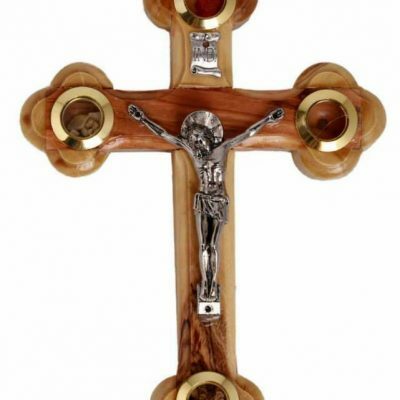 and some olive trees that existed from the time of Jesus, still remain today. 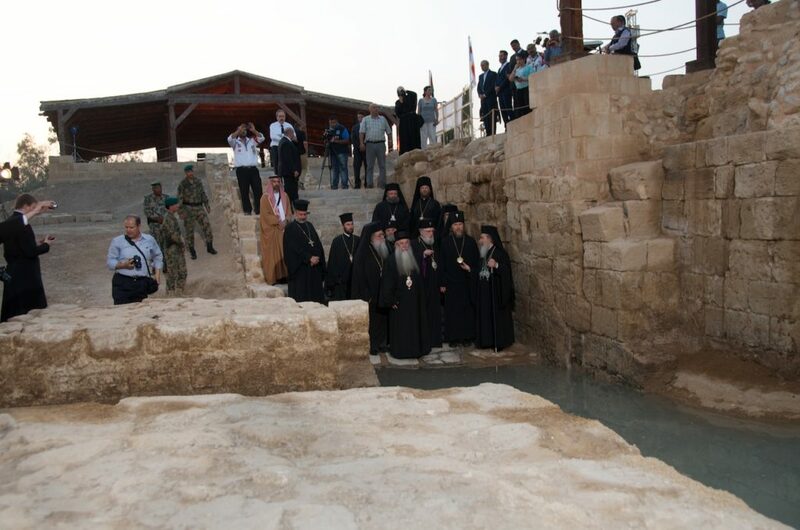 Jordan River Water where Jesus Christ was Baptized, Blessed and Christianity Began.